Father’s Day Gift Guide: The Tastemaker Dad. Does your dad whip up a hearty roast chicken, appreciate a fine wine, or spend summer weekends firing up the grill? 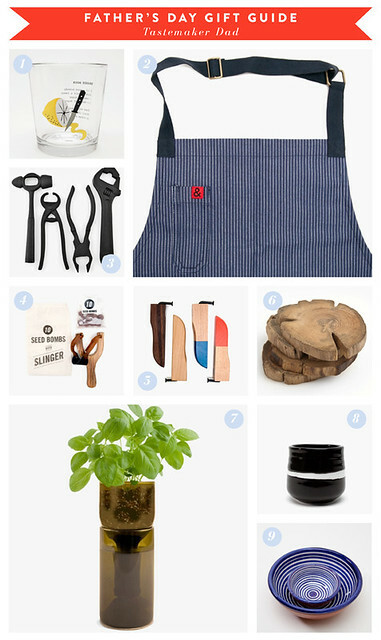 Our Father’s Day gift guide today is dedicated to the foodie father, whether he is a gourmand or just comfortable spending time in the kitchen. See our other Father’s Day gift guides here.